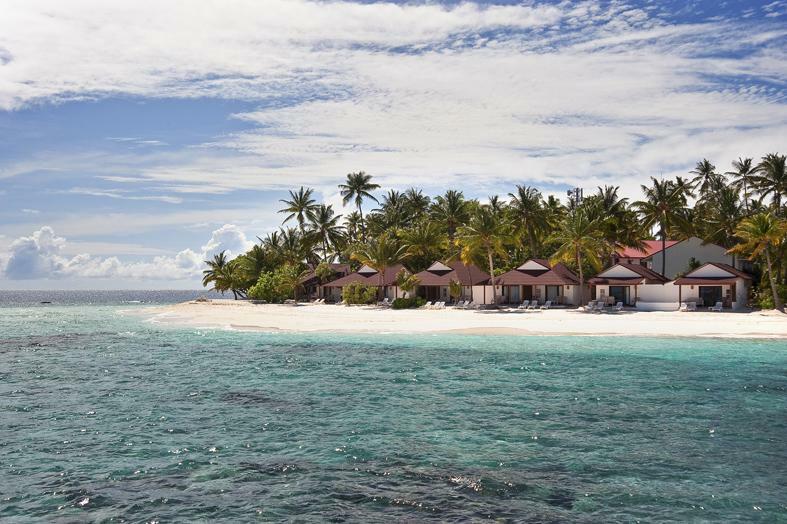 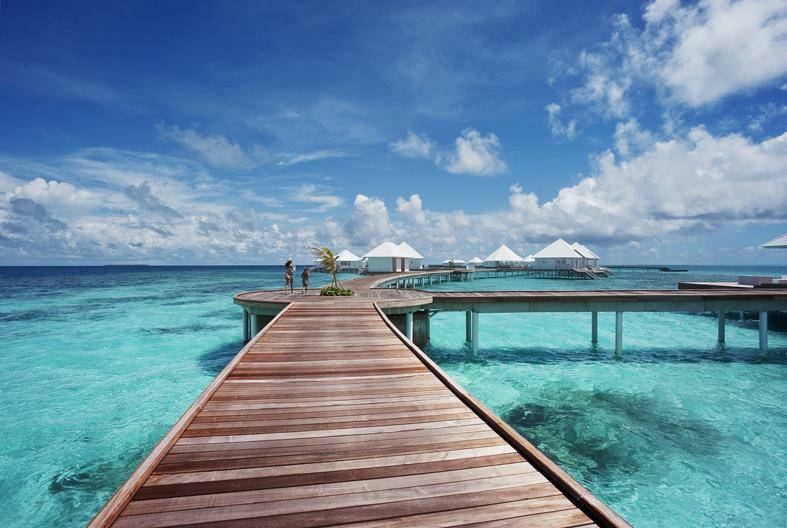 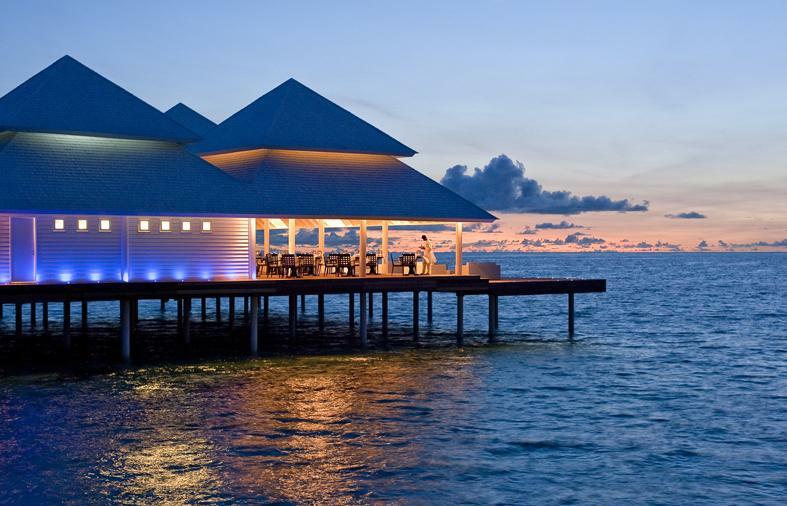 Experience the diversity of the Maldives by pairing your visit with a stay at Diamonds Thudufushi Beach & Water Villas, offering intimate village charm. 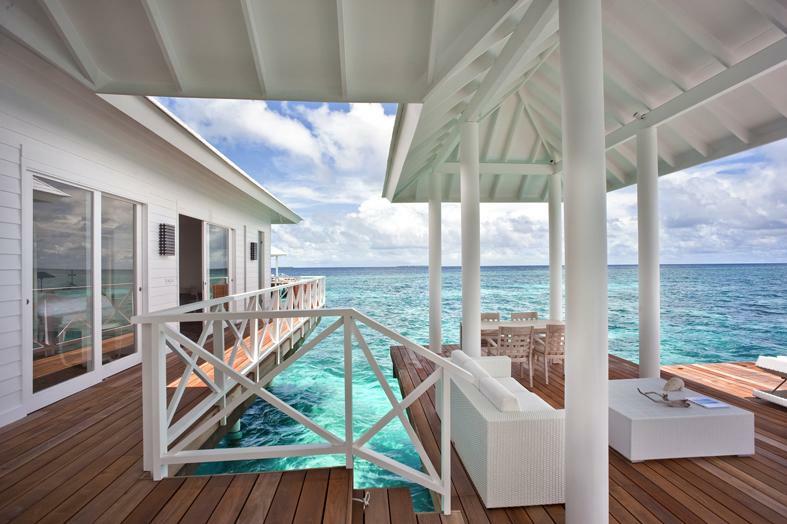 Facing the pristine water with direct access to the beach, the 47 Beach Bungalows offer private deck veranda with armchairs, coffee table and sun beds, all rooms also have open air showers. 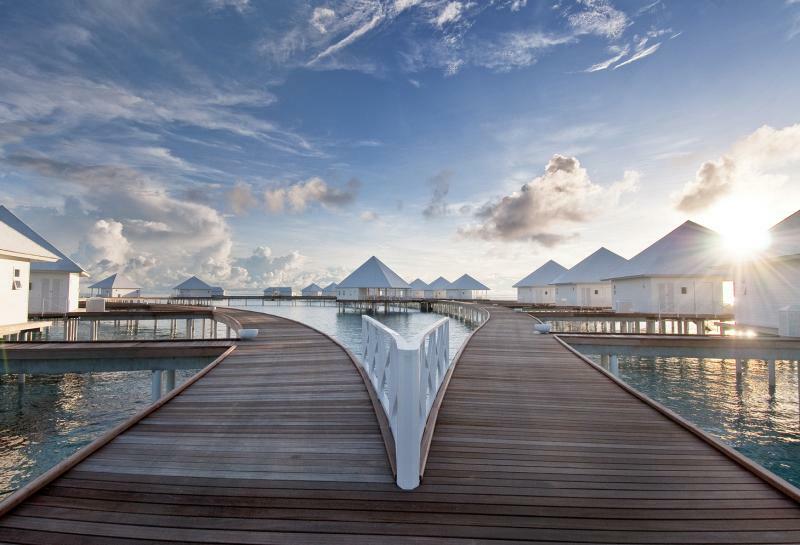 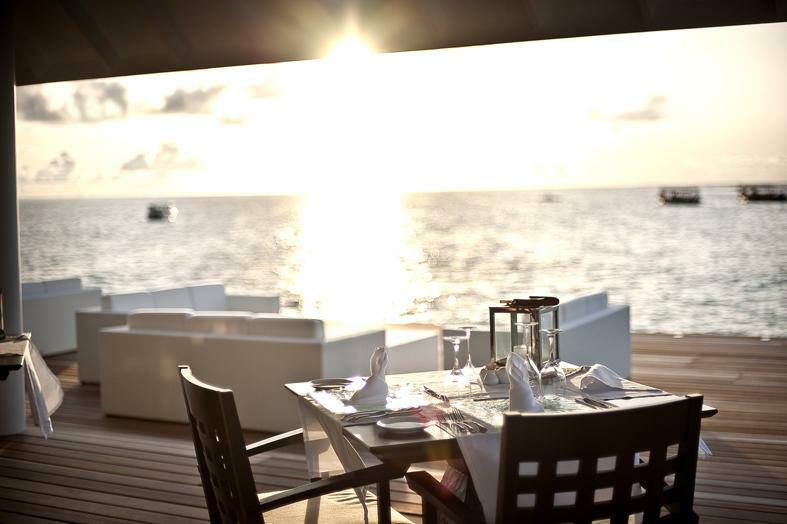 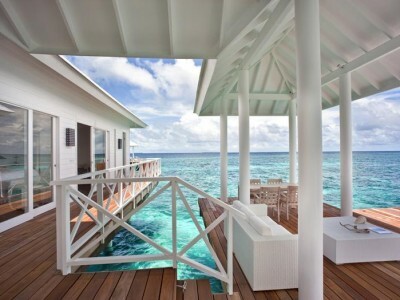 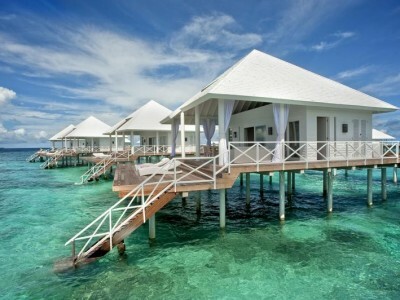 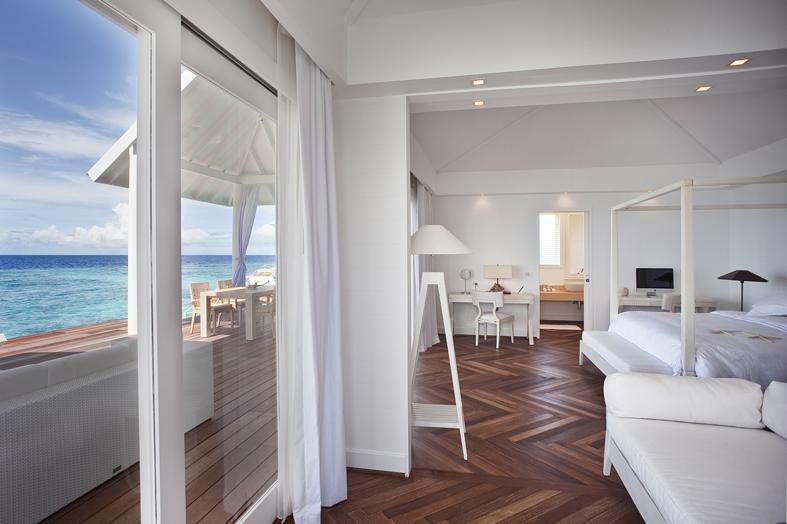 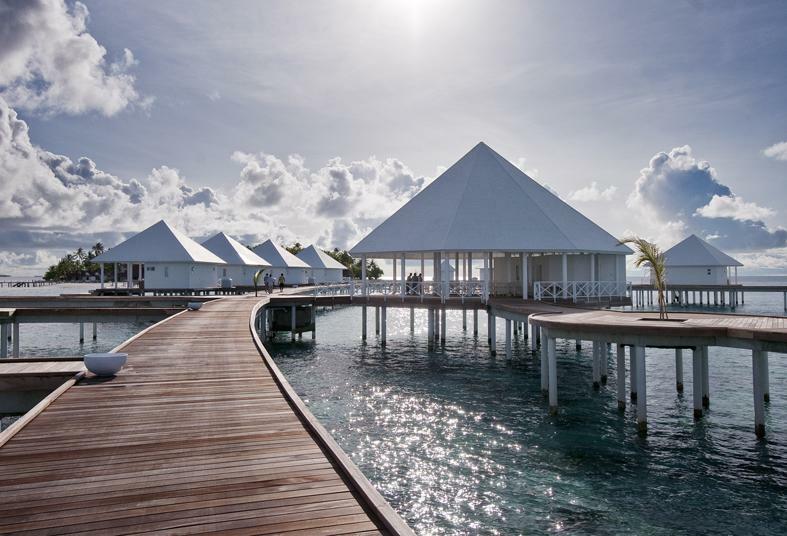 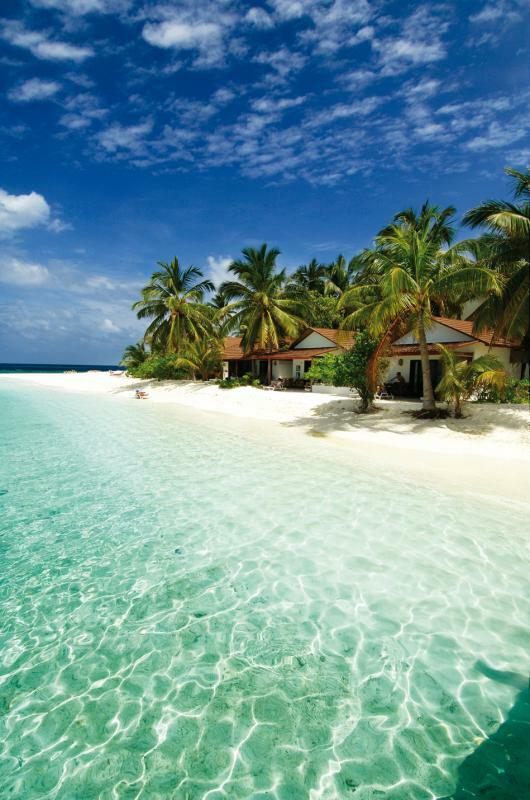 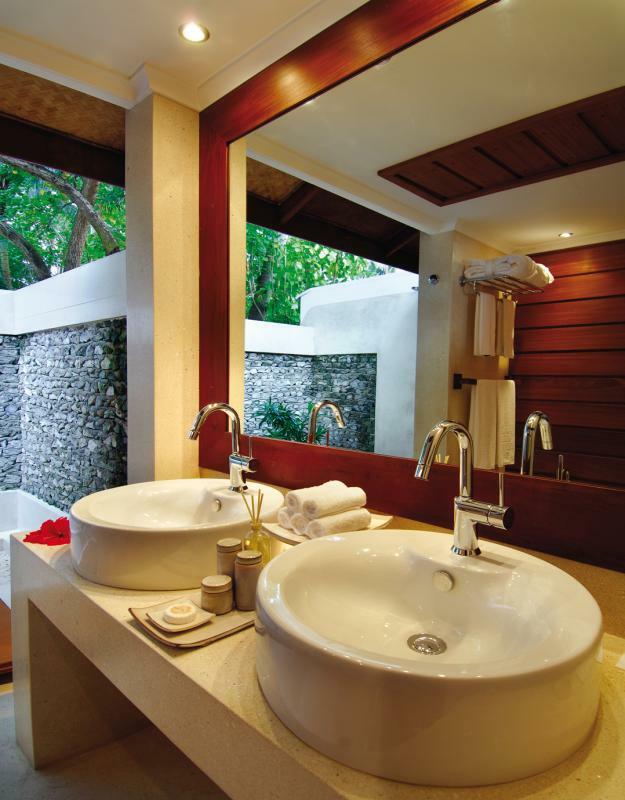 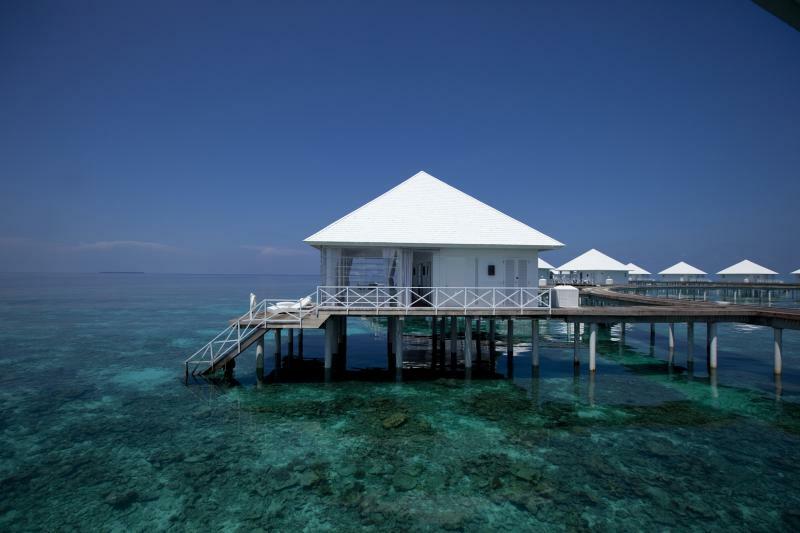 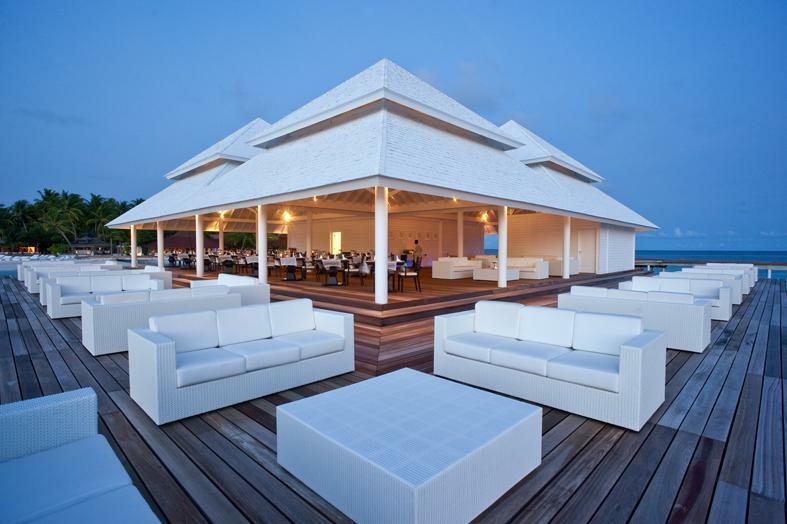 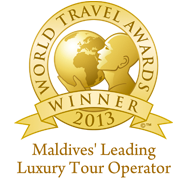 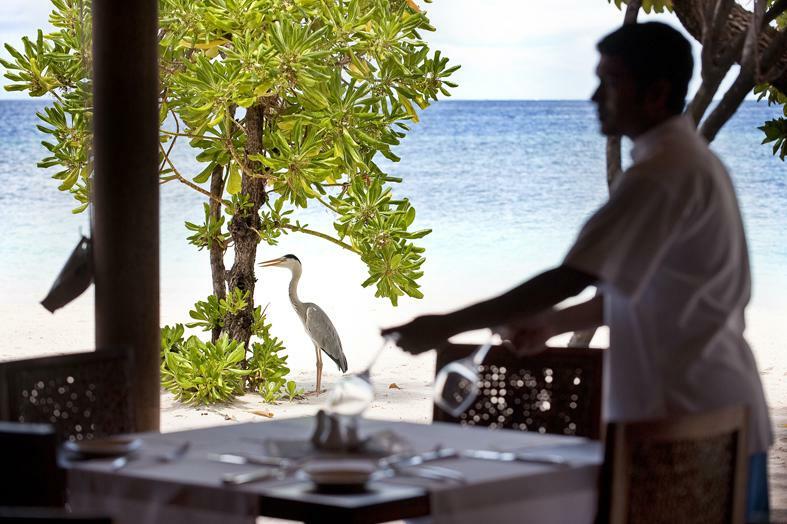 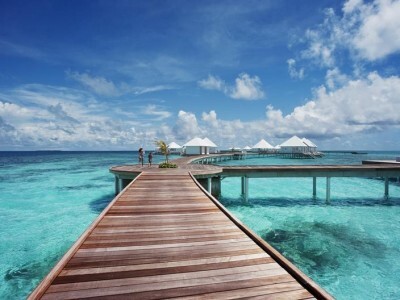 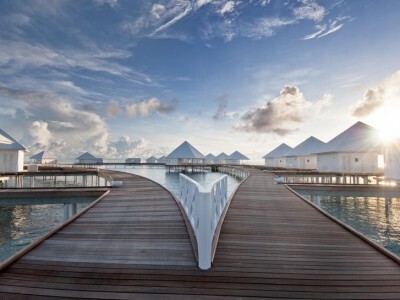 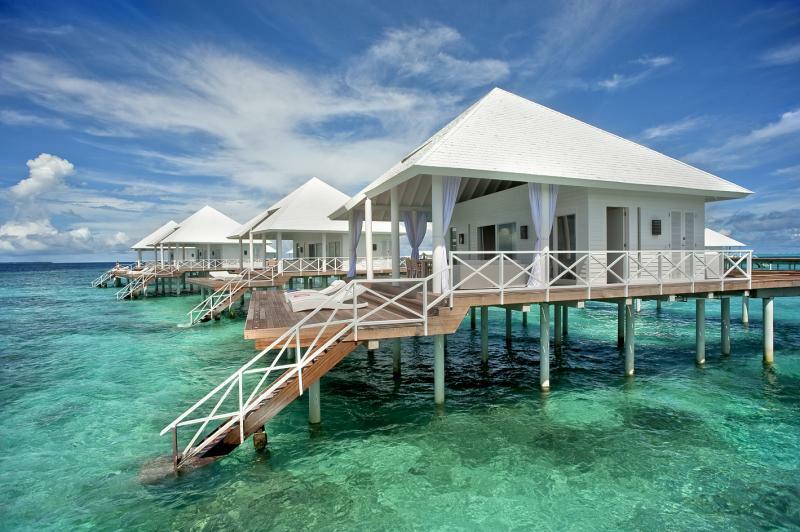 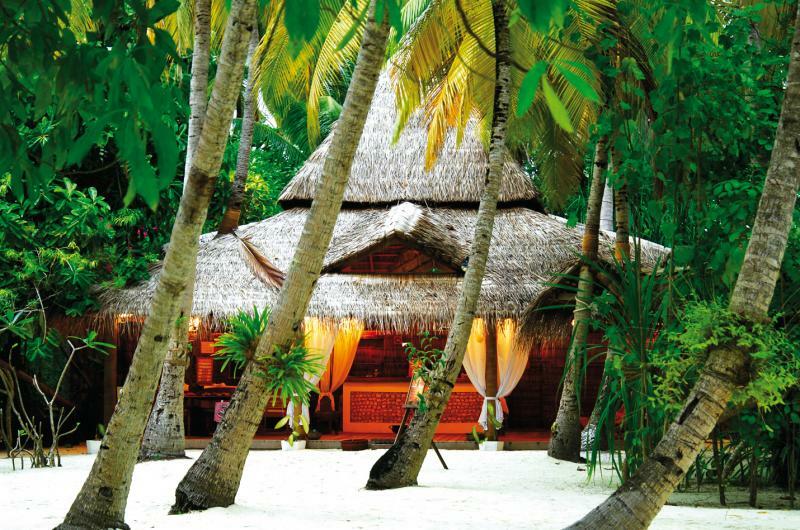 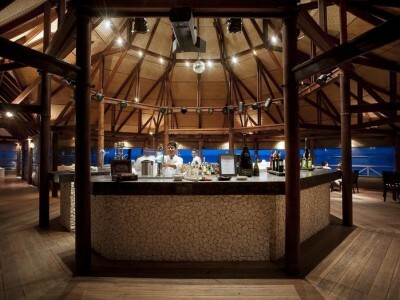 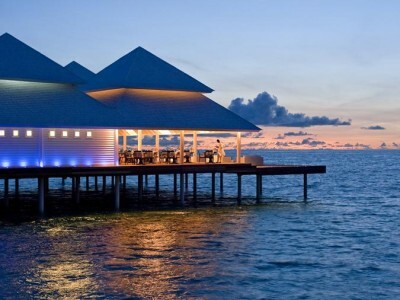 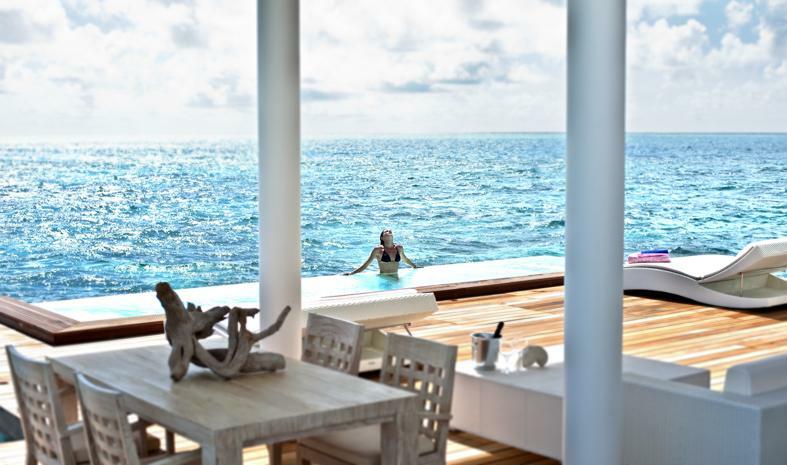 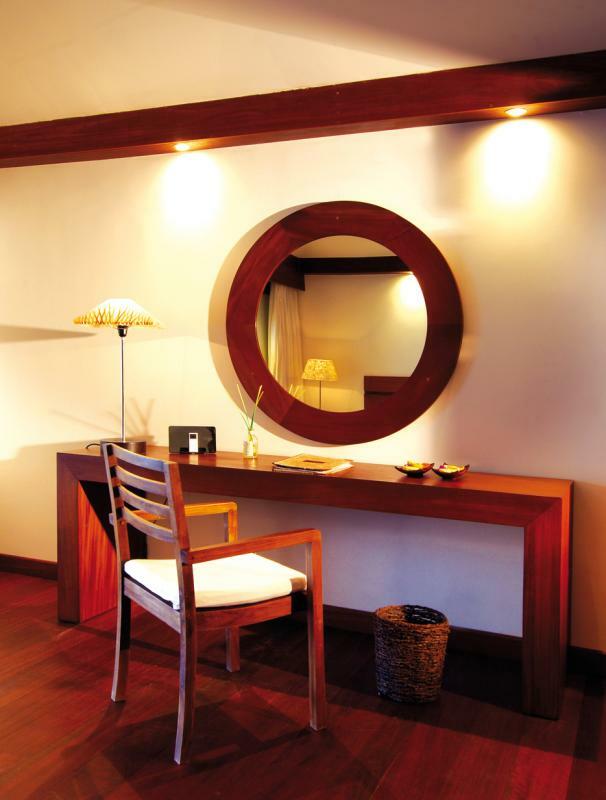 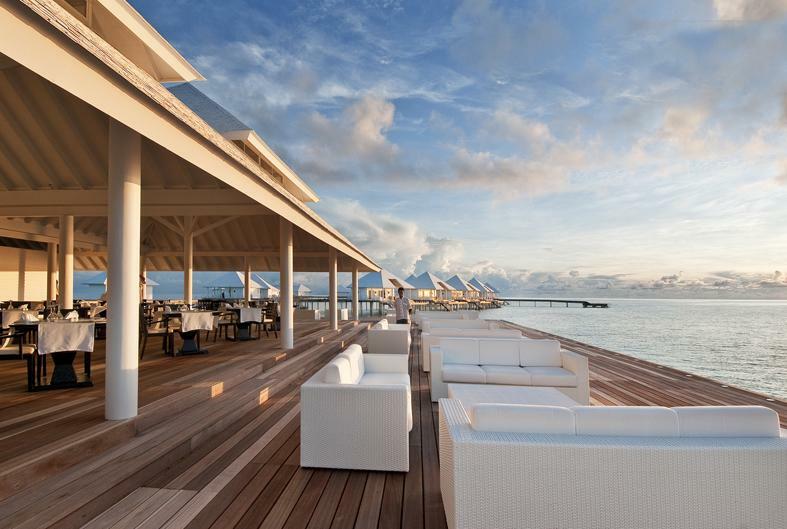 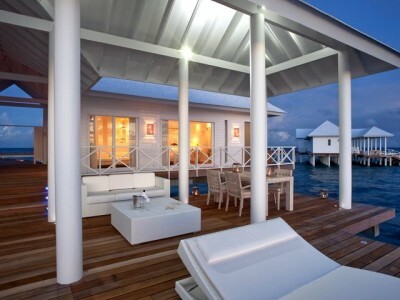 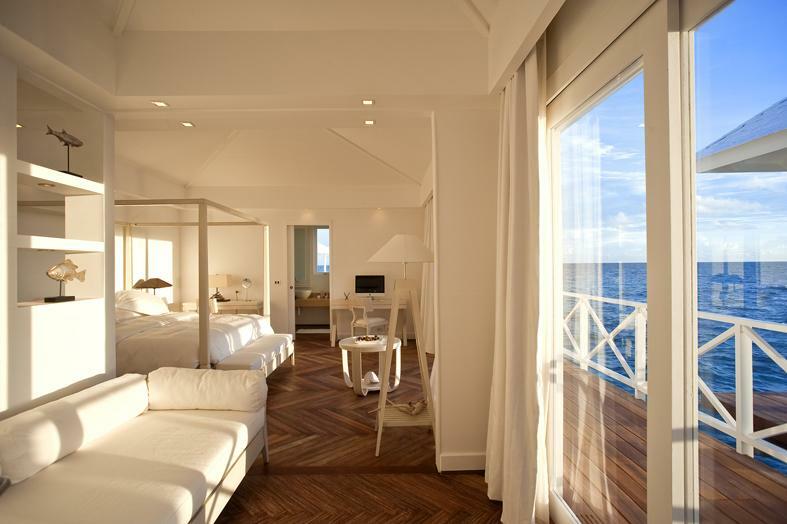 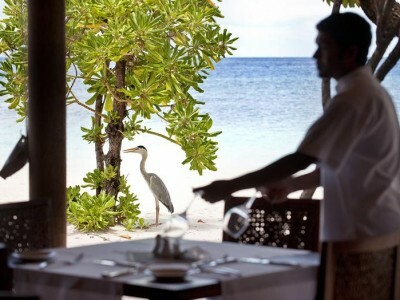 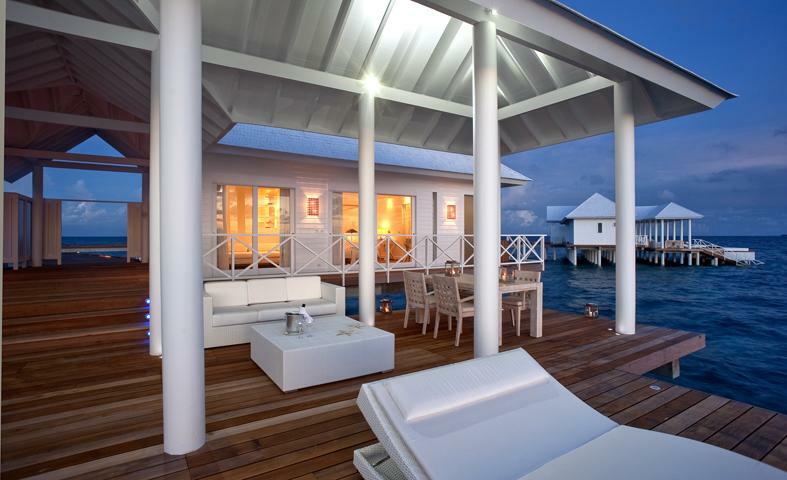 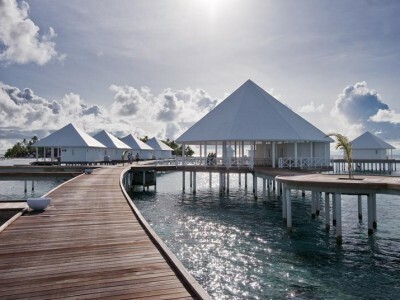 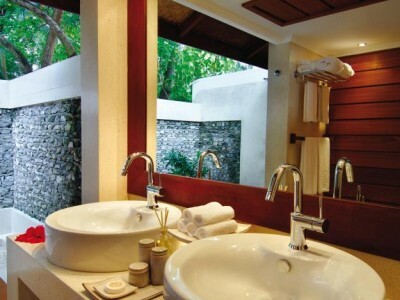 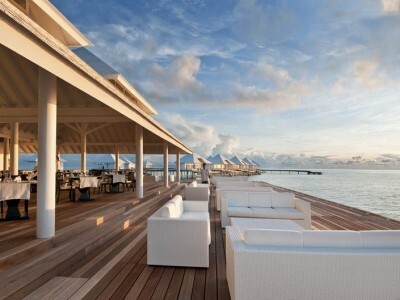 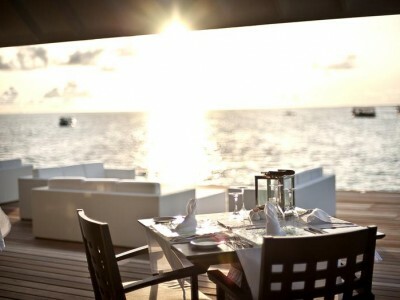 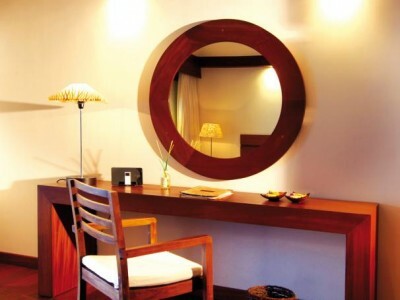 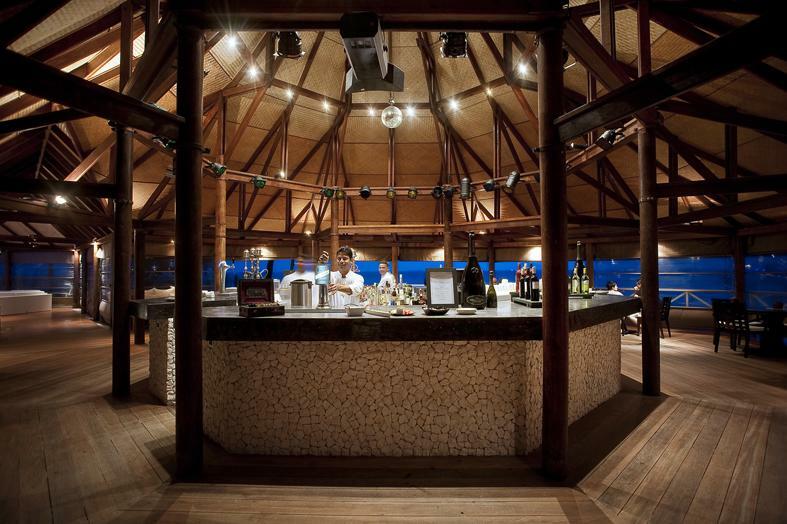 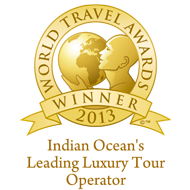 Be the first to review Diamonds Thudufushi Beach & Water Villas.